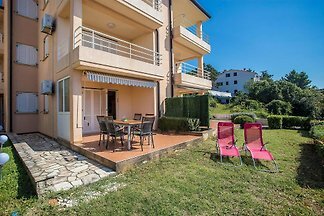 The spacious and newly decorated apartment Paola in the suburb of Labin, only 2 km from the city centre and the nearest beach. 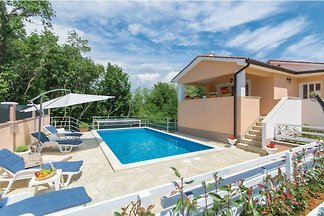 Modern and harmonious one storey Villa Sofia for 8 persons in the quiet place near Labin. 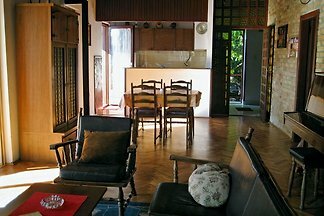 Beautifully situated villa with 4 apartments up to 14 people very near the beach. 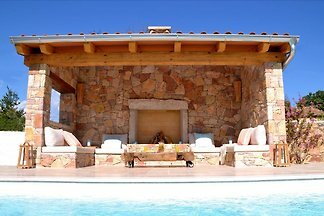 Suitable for larger families or holiday with friends. 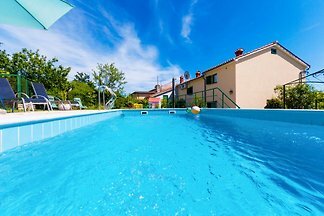 Sea view and pool available. 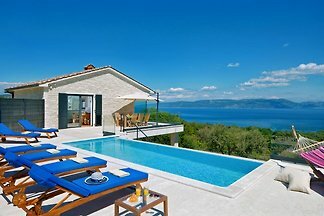 Newly built Villa Milica for 8 persons near Labin city center, only 5 km distant from the beautiful beaches in Rabac. 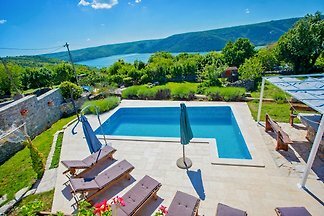 Apartment Lorabell for 5 persons is located in Rabac, well known tourist resort. 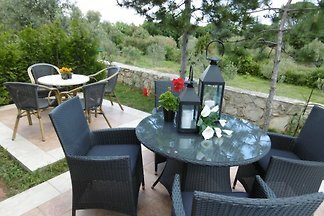 A charming holiday home located in the outskirts of Labin, just 2.5 km from the beach with many restaurants and attractions nearby. 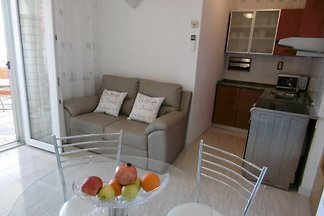 This apartment is located in Villa Oliveto, with great sea view, and very good facilities Ideal for 2 people. 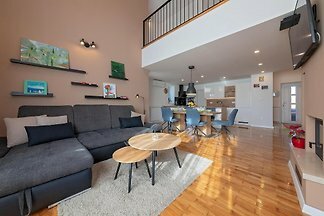 But also possible with child. 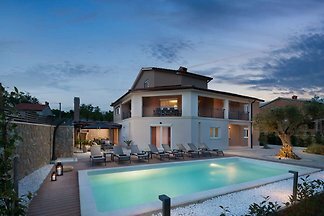 from 5 123 holiday homes & accommodations in Labin & Rabac were rated with an average of 4.6 out of 5 stars ! 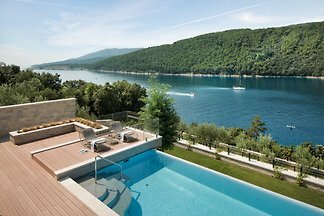 Rent successfully your holiday flat or holiday home in Labin & Rabac in only 20 minutes !